The main ingredient of this shampoo is palm-based soap which has natural cleansing powers to keep hair and scalp healthy. Anti-oxidizing platinum and moisturizing Squalane leaves your hair feeling bouncy and beautiful. 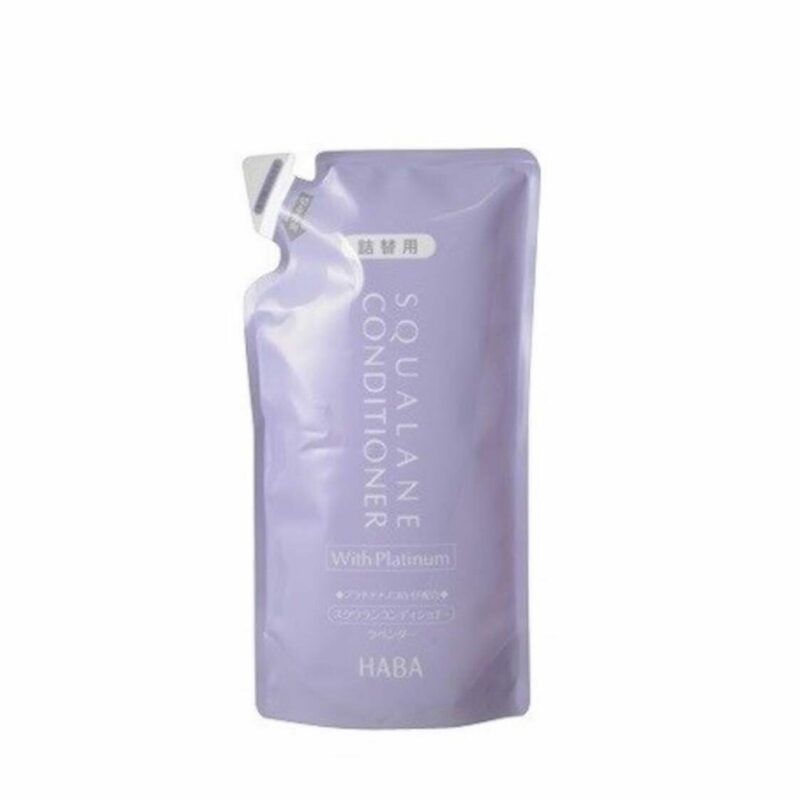 Gentle on your hair and scalp, and enhances hair’s natural gloss with the refreshing aroma of lavender.